Great location for Winterberg Bike Park. Large apartment with 2 bedrooms and a bed in the living room which nicely meant that the 3 of us (3 blokes) had a room each. Full kitchen facilities cam in very handy. De ligging was prima om snel op de ski’s te kunnen stappen. War alles wie beschrieben. Die Punkte unter "nicht gefallen" sind nur Schönheitsfehlerchen. Apartement is top zeer ruim en schoon. Alles is aanwezig in de keuken. 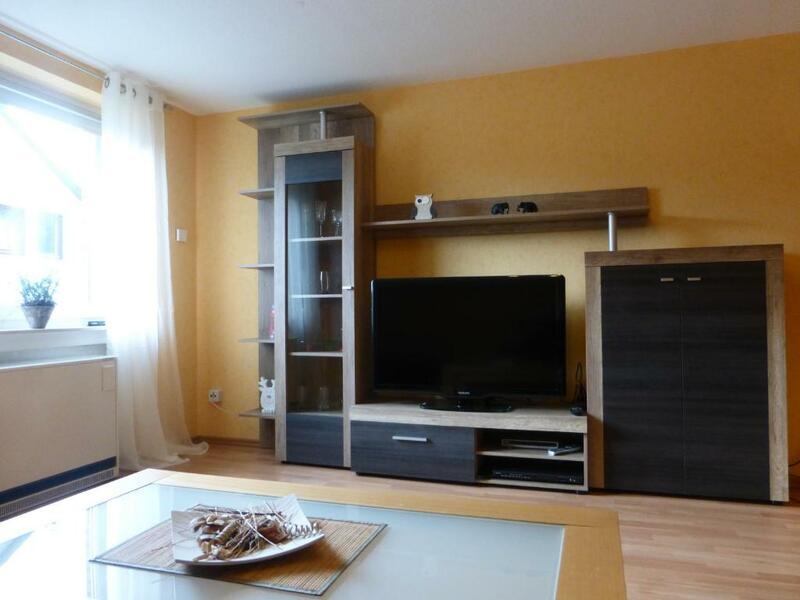 Fijn appartement. Erg warm. Verwarming niet uit te krijgen. Verder goed verblijf gehad. Goede indeling, schoon en nette kamers. Heerlijke douche, goede straal water. Keuken voorzien van alle gemakken. Heel veel ruimte voor heel weinig geld. Grote keuken. 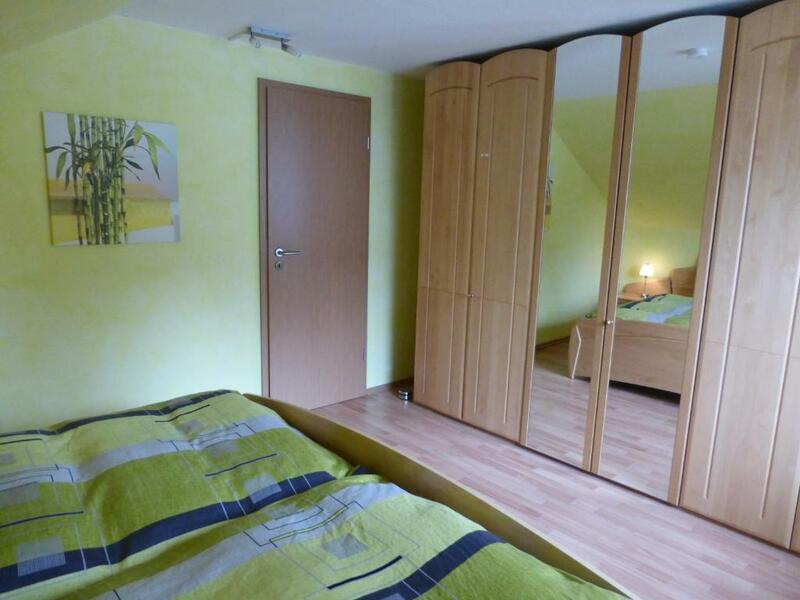 Die Zimmer waren sehr groß und die Betten bequem. Wir hatten einen tollen Kurzurlaub in Winterberg! Zeer goed gelegen bij skipiste, zeer ruim appartement. Snelle service de host kwam met de sleutel. Dicht bij de piste, prima verblijf voor een kort weekendje weg. 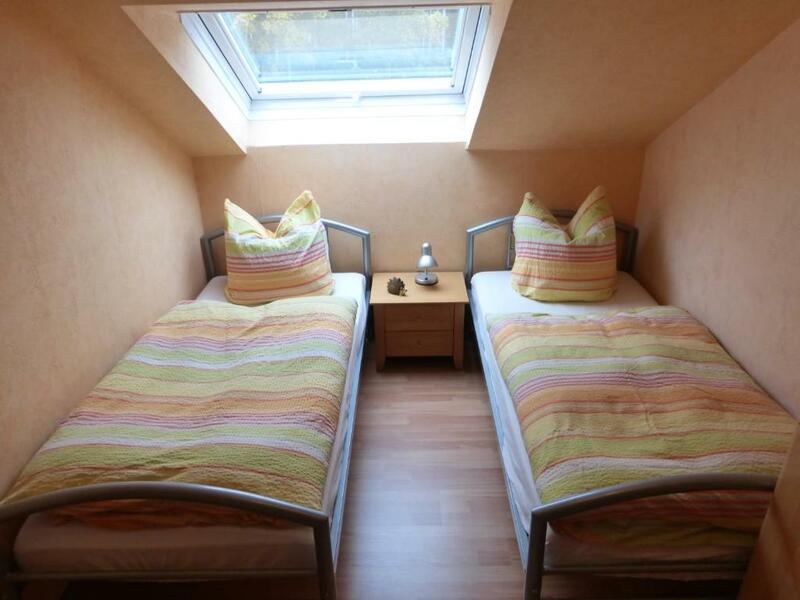 Lock in a great price for Ferienwohnung Cascada – rated 8.1 by recent guests! 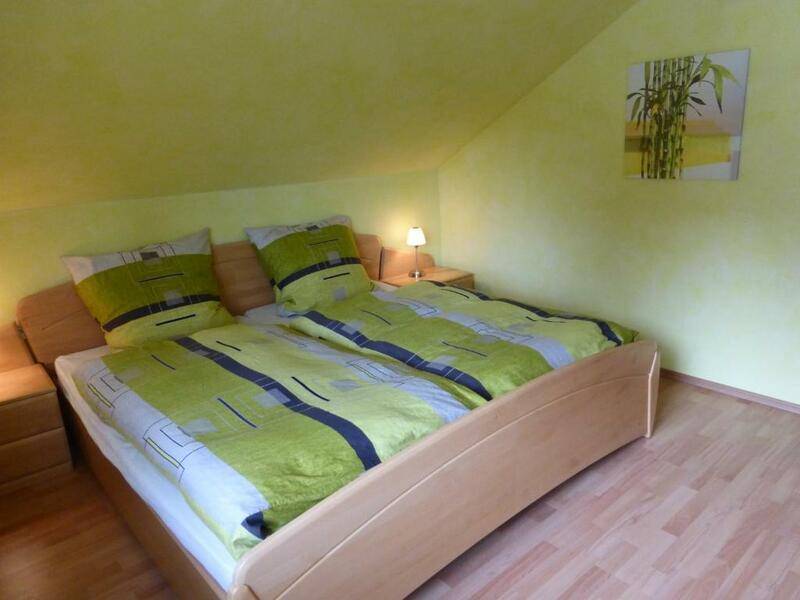 Ferienwohnung Cascada offers accommodations in Winterberg, 1,950 feet from the Bobbahn Winterberg. 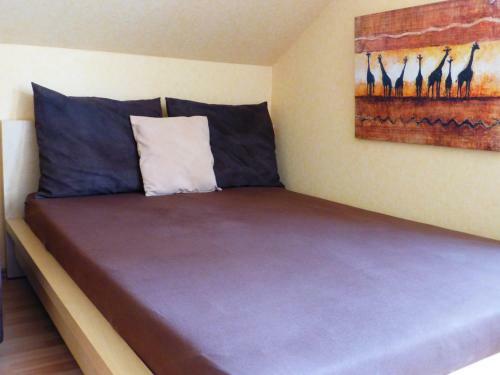 Featuring free private parking, the apartment is 1.1 mi from Kahler Asten. 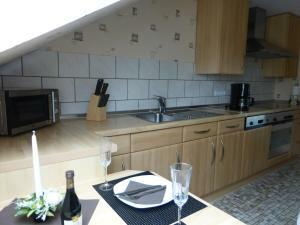 The kitchen has a dishwasher, an oven and a microwave, as well as a coffee machine. A flat-screen TV and DVD player is featured, and there are also toys and a PlayStation 3 games console. You can play mini-golf at the property, and the area is popular for skiing and horse riding. 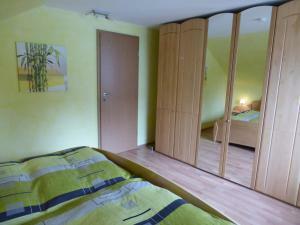 Bikepark Winterberg is 1,950 feet from Ferienwohnung Cascada, while St.-Georg-Schanze is 2,300 feet from the property. A selection of activities are offered in the area, such as cycling and hiking. 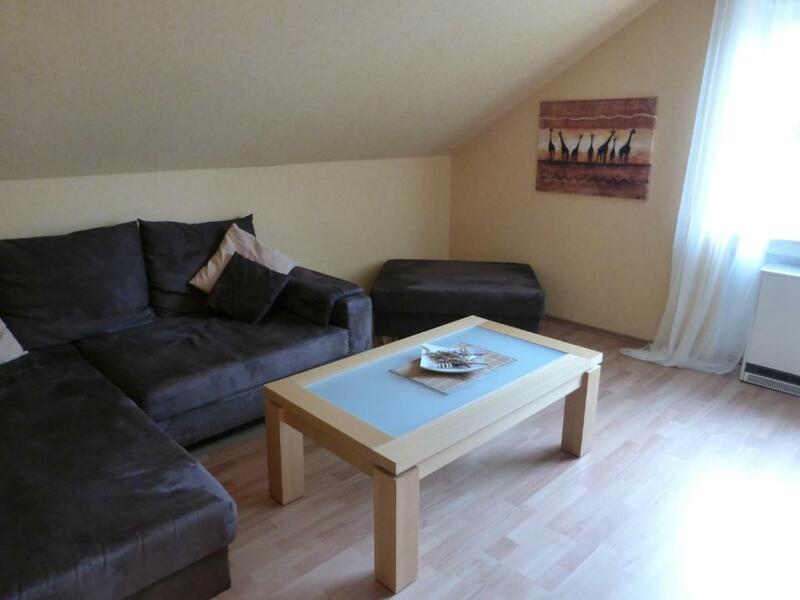 The nearest airport is Paderborn-Lippstadt Airport, 30 mi from Ferienwohnung Cascada. When would you like to stay at Ferienwohnung Cascada? This apartment has a stovetop, electric kettle and a kitchen. It is also equipped with toys and a PlayStation 3 games console. 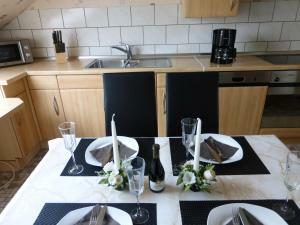 House Rules Ferienwohnung Cascada takes special requests – add in the next step! Please call the mobile telephone number provided in your booking confirmation at least 30 minutes before arrival, so that the key holder can come to the apartment and hand over the keys. Please inform Ferienwohnung Cascada of your expected arrival time in advance. You can use the Special Requests box when booking, or contact the property directly using the contact details in your confirmation. Would have preferred an option for a late check out. Extra costs, such as cleaning costs suddenly came up from the cleaning lady. She asked us to pay 28Eur cash for a cleaning fee that wasn't mentioned before. Seemed like a scam.